Until recently, this weekly session was known only to the coolest of jazz heads, but has fast become the most talked about late-night hang in town. Hosted by dynamic young trumpeter, Andy Davies, the Jazz Jam calls to mind the spirit of the hard-swinging, exuberant jazz joints of 50’s New York. An informal jam featuring a wealth of talent from tomorrow’s stars to today’s big names that drop by for an off-duty blowing session. 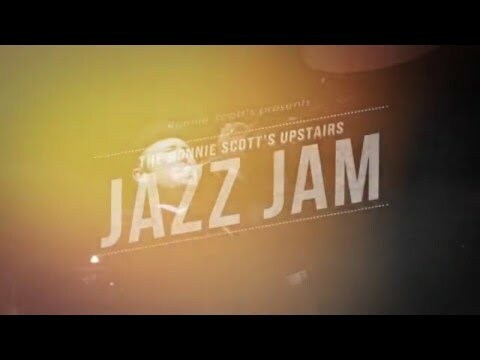 Tell us what you think of The Ronnie Scott's Upstairs Jazz Jam!!! below..